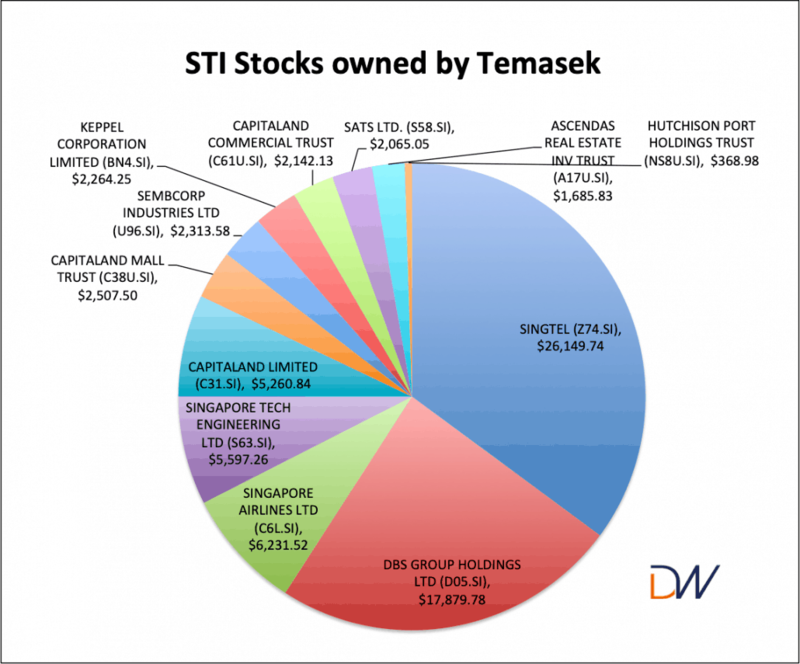 How Much Straits Times Index Stocks does Temasek Own? We know that many of our blue-chip stocks are partially owned by the Singapore Government sovereign wealth fund, Temasek Holdings. In fact, there are plenty of investors who find comfort in investing in Temasek-backed companies. I was curious to find how many of 30 Straits Times Index (STI) stocks had Temasek as a major shareholder. How much of these blue chip stocks did they own and how did they perform? The purpose of this article is to highlight some of my findings which you could find useful or interesting. I downloaded every STI stock’s annual report to find out the largest shareholders of the companies. Here’s a pictorial view of the STI stocks by value in Temasek’s portfolio. I was expecting Temasek to have a bigger proportion of the ownership among the STI but 15% isn’t really that excessive. In comparison, the other key shareholders had a bigger share of 25% of STI. This shows that there is a healthy dose of private enterprises driving the economy and the business environment is friendly. Below is the list of STI stocks and the corresponding shareholders and ownership levels. 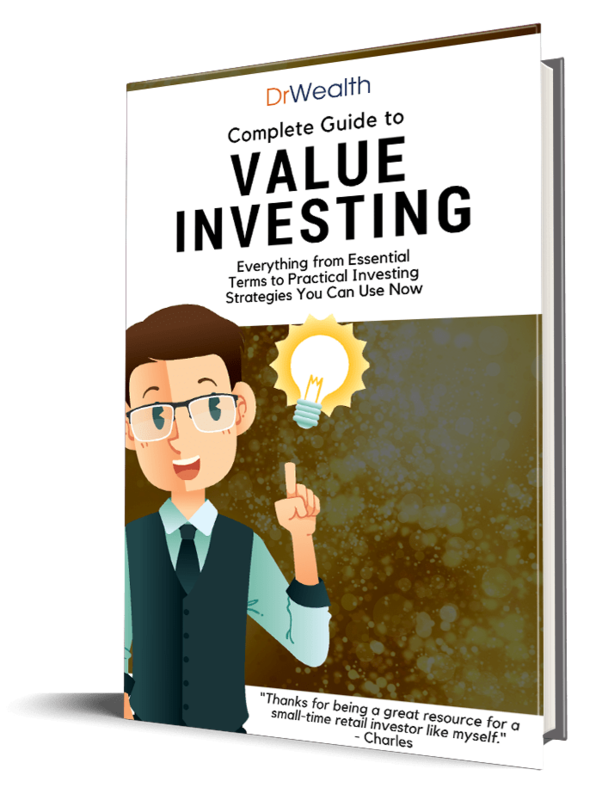 What if you just invest in Temasek-backed STI stocks? Below is the portfolio returns vis-a-vis the STI itself. The portfolio outperformed slightly, doing 21% over five years (average 4% per year) compared to STI return of 14%. Would you invest in Temasek-backed STI stocks? Share with us!